grew up in Chicago and now lives with his family in Oak Park, Illinois. From 1978-1980 he was an editor of the Oyez Review (published by Roosevelt University); in June of 2000 he launched the literary/arts journal After Hours, for which he continues as publisher and editor. DeGenova is half of the performance poetry duo AvantRetro which appears throughout the greater Chicago/Midwest area. His book, Back Beat (a collection of poetry combined with memoir tracing the influences of the Beat movement on two contemporary poets), was co-authored with poet Charles Rossiter and published by Cross+Roads Press in 2001 (a second edition was released in June 2006 by Fractal Edge Press). Of Back Beat, Lawrence Ferlinghetti wrote, “Back Beat beats everything for being beater than the Beats.” DeGenova received his MFA in Writing from Spalding University, Louisville. 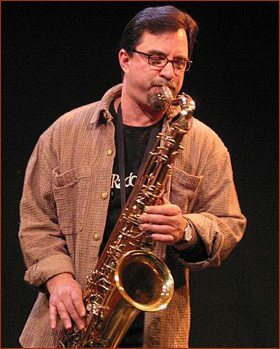 He is a blues saxophonist and one-time contributing editor to Down Beat magazine. 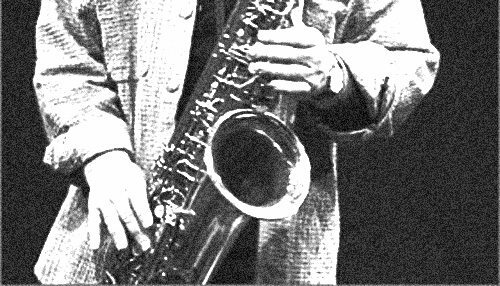 This entry was posted in Albert DeGenova and tagged after hours press, Albert DeGenova, and the practice of spontaneous poetics, bop prosody, jazz, Poetry by Monsieur K.. Bookmark the permalink.